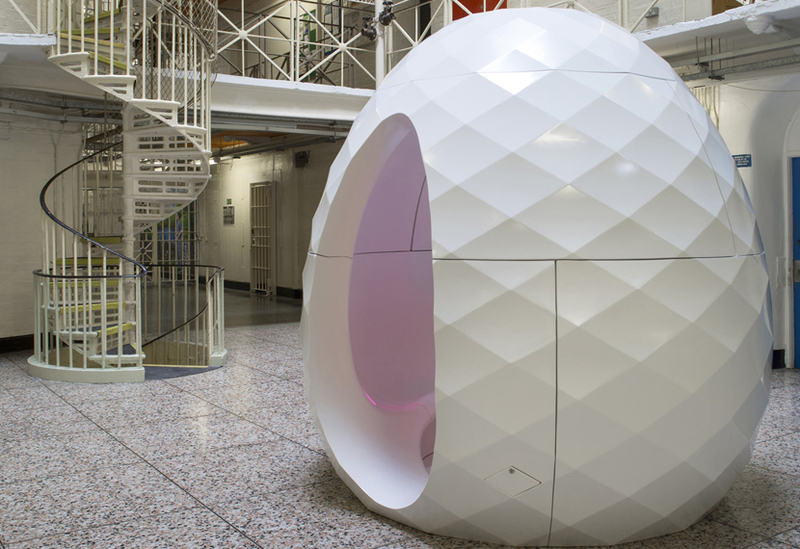 This prototype mobile pod aims to improve prisoner access to healthcare by providing a safe and private place for staff and inmates to meet within the often stressful environment of a busy prison. 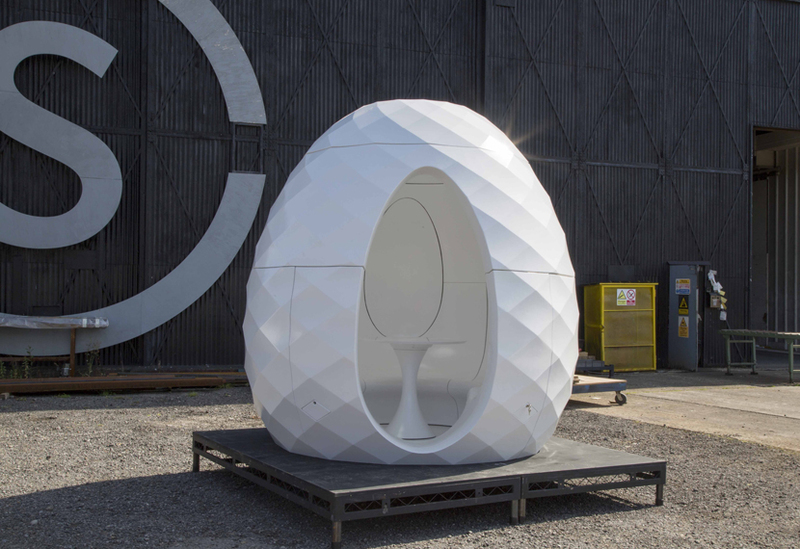 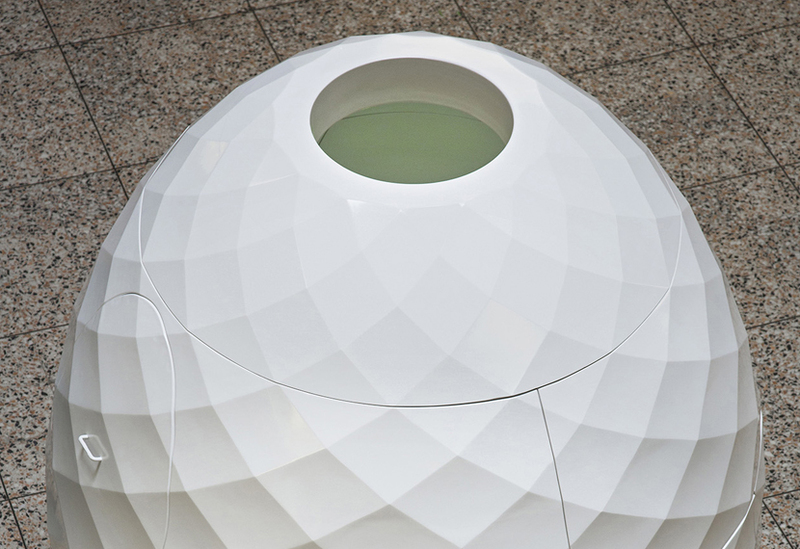 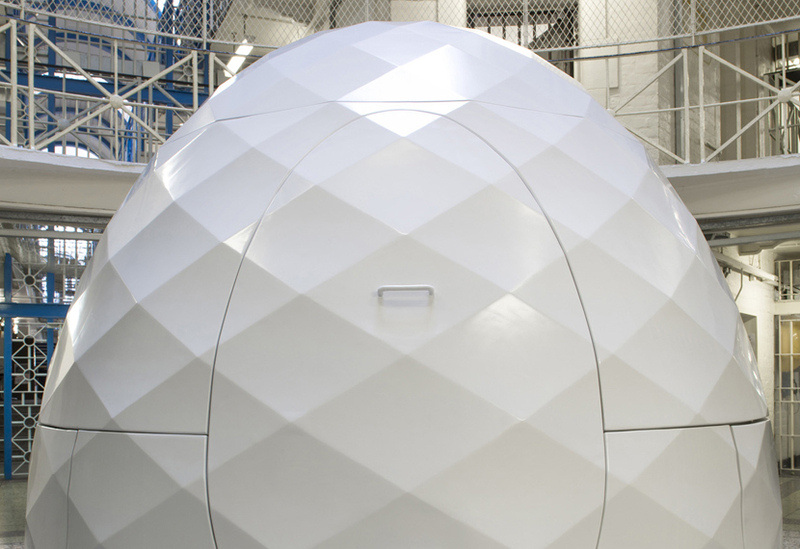 The first of its kind, the pod is a collaboration between designer, healthcare specialists, academic advisers and manufacturer. 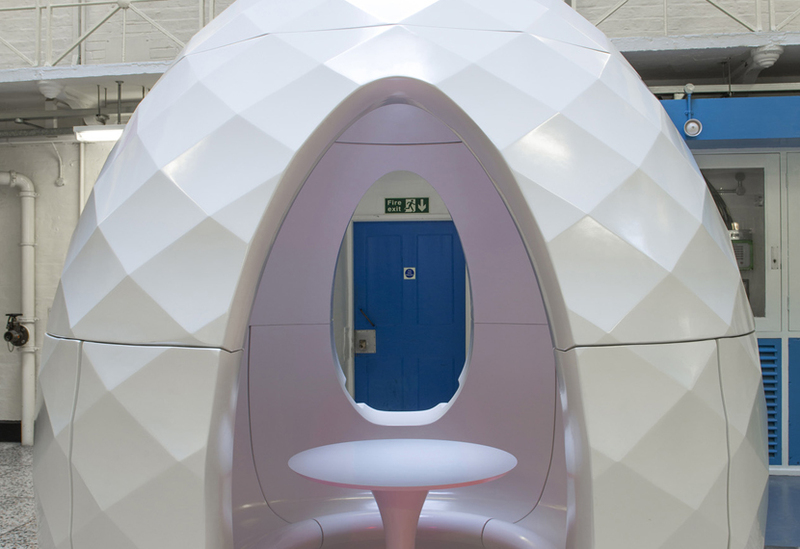 With enough room to seat a handful of people, it can be placed directly within the prison wing, allowing for more efficient use of staff time. 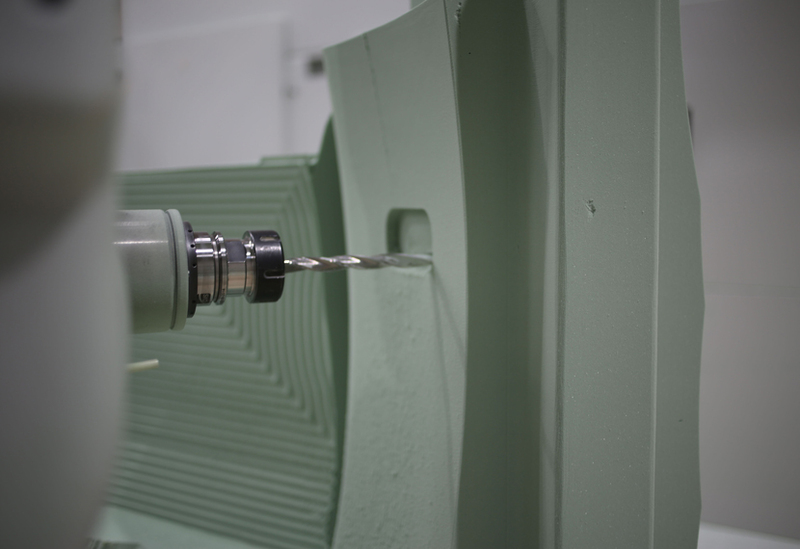 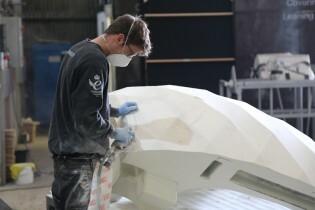 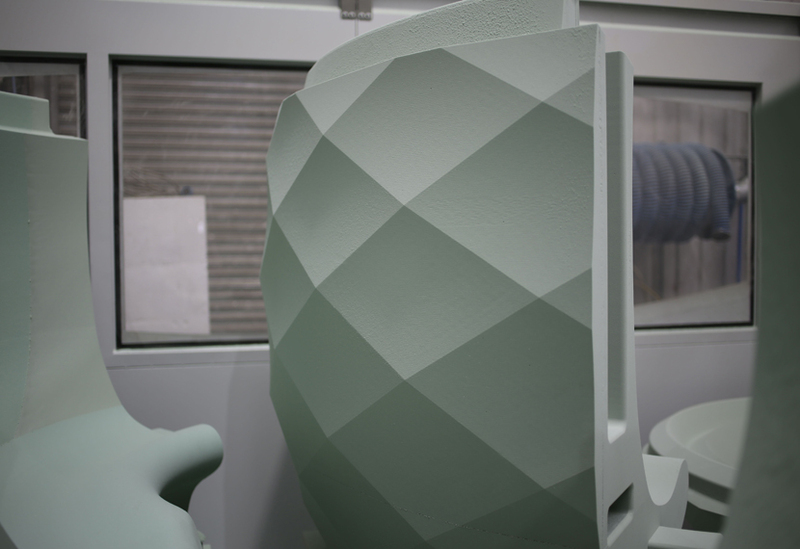 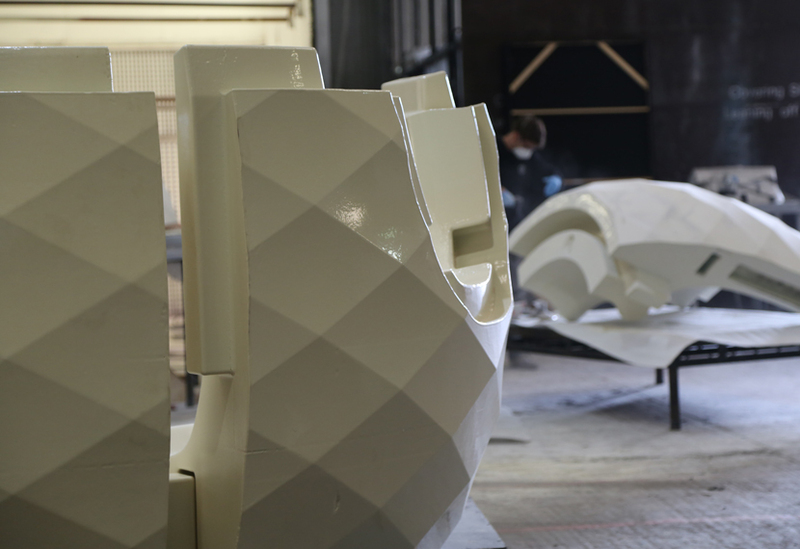 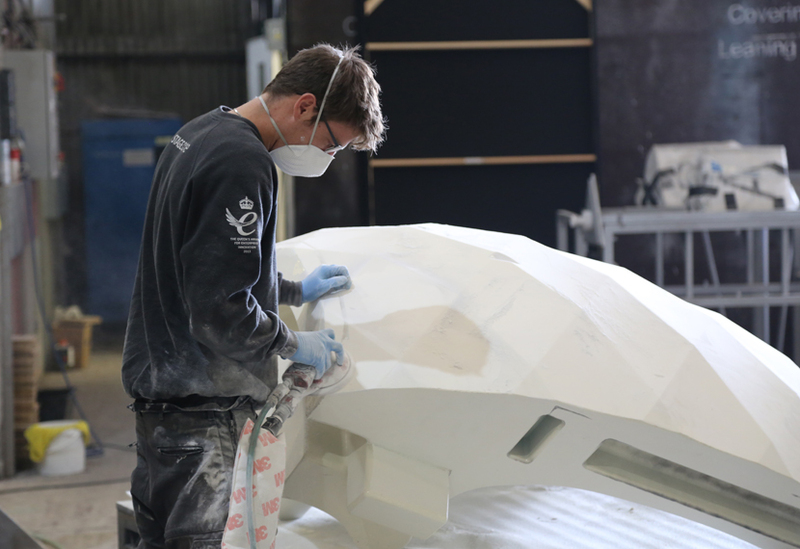 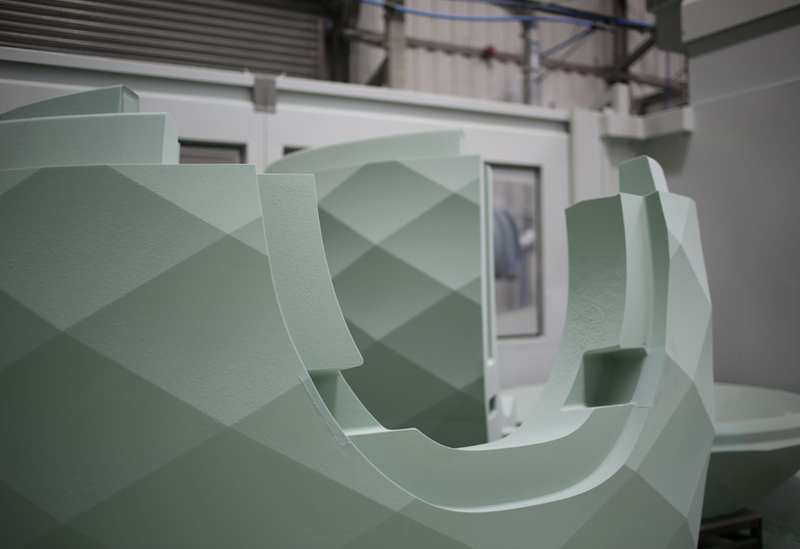 Currently being trialed in HMP Leeds, we manufactured the innovative design from high density polyurethane, the curved and faceted sections being formed using our large capacity 5 axis CNC facilities before a hardcoat finish of a GRP composite material was applied. 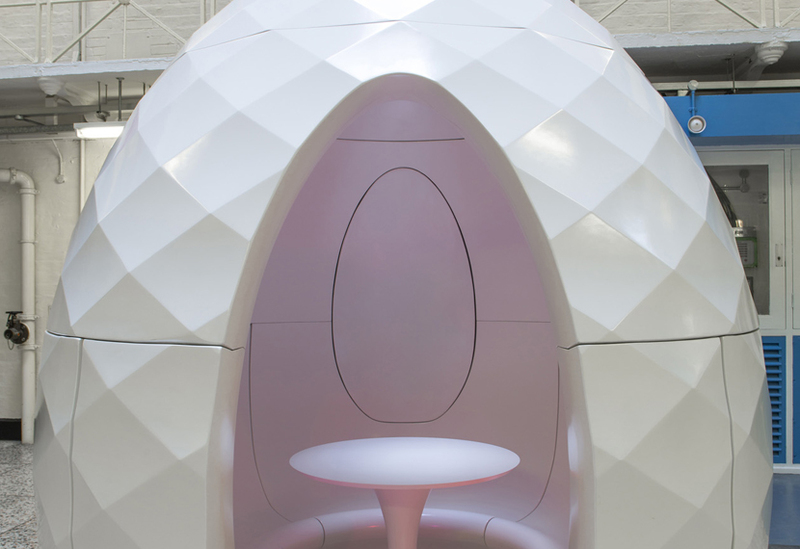 Adjustable lighting, audio and bluetooth facilities allow staff to create an interior ambiance to suit a variety of purposes – from group therapy to confidential assessments.